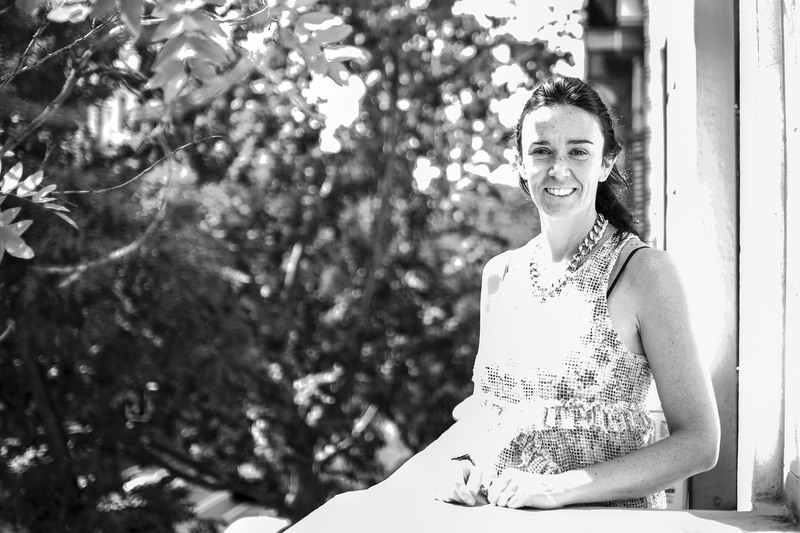 Today’s post has a new format: the first part of an interview with Paula López-Catalá, Programme Director at Innaxis and Coordinator of SafeClouds.eu project and also regular contributor to this website. A: I´ve been working at Innaxis for more than 10 years now, since the very early stages of the Innaxis foundation. I was part of the team that initially saw Innaxis grow into a pioneering expert in data science as applied to air transportation and air traffic management. Innaxis was founded 12 years ago with the objective of applying complex science techniques to further analyse and understand the behaviour of complex socio-technical systems, with particular focus on the air transport system. The specialization in this field of research led to an increasing need to gain solid expertise in data management and analysis to enrich the complexity theory-based models with real data. 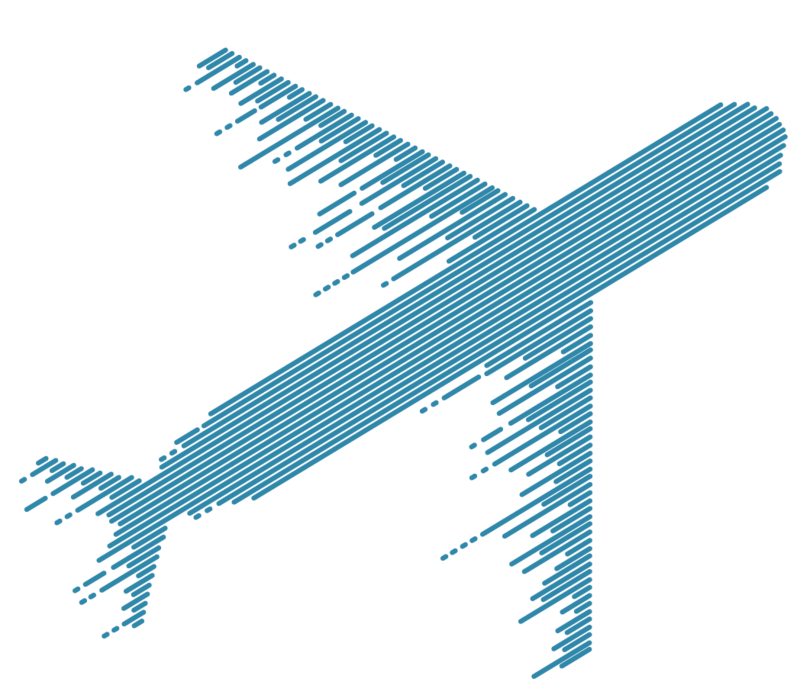 Through this, data science applied to air transportation became a main line of research for Innaxis. In response to the need of a community around this initiative and from the need to motivate more availability of data, we launched the Data Science in Aviation Workshop in 2013, which will be celebrating it´s 6th edition next October, 2018. Since then, we have actively followed the rapid growth of the sector towards a new data-based paradigm reflective of diverse aspects of air transportation – from safety to fuel consumption, maintenance or training, just to name a few. A: We started building the project idea together with some airlines and ANSPs (Air Navigation Service Providers) who showed a strong interest in gaining new insights into their operations as based on the analysis of their data. While airlines focused on further improving their safety levels in certain operational scenarios, ANSPs were especially interested in improving runway performance without compromising safety, in both cases, as based on data science techniques. Originally, we conceived the airlines’ and ANSPs’ perspective as two separate projects and, in fact, each idea was presented to separate calls but were not awarded. After that, we understood the significant added value and breakthrough approach of combining both proposals, merging the airlines and ANSPs’ perspectives (and data) into a single, integrated proposal, SafeClouds.eu, which was funded in October 2016 and will close late in 2019. By then, new stakeholders had joined the proposal, which now includes 5 airlines (AirEuropa, Iberia, Norwegian, Pegasus and Vueling), 3 ANSPs (ENAIRE-CRIDA, LFV and Austrocontrol), Eurocontrol, and 2 safety authorities: the European EASA and the Spanish one, AESA. The consortium is complemented by 6 research entities (Innaxis, CRIDA, Linköping University, TU Delft, TU Munich, Fraunhofer ITWM) and the SME TADOREA. Q: What are the main outcomes of the project? Application of artificial intelligence for safety hazards prediction and precursor analysis. The techniques and algorithms are tailored, customised and tested to be effective in every particular safety scenario: unstable approaches, terrain warnings, mid-air losses of separation and runway safety. DataBeacon, the data infrastructure for AI applications in aviation. 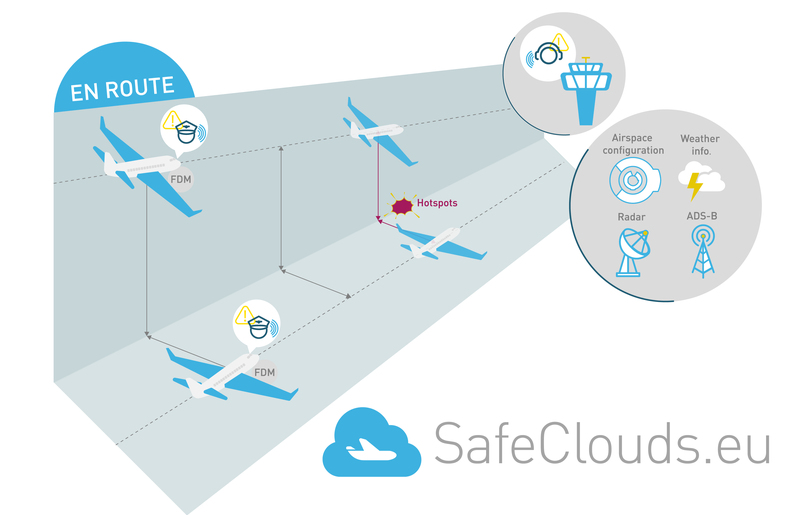 DataBeacon is a scalable, on-demand computing platform developed for SafeClouds.eu to enable AI applications in aviation. It allows secure data fusion and running computations over private data for a variety of applications, from data analytics to distributed applications, including muti-party computation. Smart Data Fusion, the data protection algorithms that allows confidential fusion of data. Smart Data Fusion aggregates data sources and enables the merging, cleaning and processing of previously de-identified data. As a result, SDF provides a 360 degree view of safety scenarios even when different stakeholders own different parts of the data and each one of them wants to maintain confidentiality. Q: What do you expect to achieve in the coming months? A: The project has already achieved the milestone of having a fully functional first version of the platform, DataBeacon, where the whole data-cycle takes place, from data storing to secure de-identification, smart data fusion and analysis. In the second half of the project, the platform will be scale up to host the full datasets covering 3 years of historical data from each of the airlines and ANSPs and additional features or applications will be integrated on it (e.g. blind-benchmarking, new predictive algorithms or visualization tools). Based on DataBeacon, SafeClouds.eu has already obtained the first results in 2 of the 4 use cases: Unstable Approaches and Ground Proximity, which will be published hopefully by the end of the year. The other two use cases, Airprox and Runway Utilization, will follow, and the team is already working on them. This will also be ready in some weeks. In parallel, we are preparing the visualization framework to complement the results representation in order to provide users with an interactive and customized dashboard to extract the results of the analysis of their data. @readers: if you want to participate on the second part of the interview, please suggest your questions about the project in the comments below and will be responded in the next post!